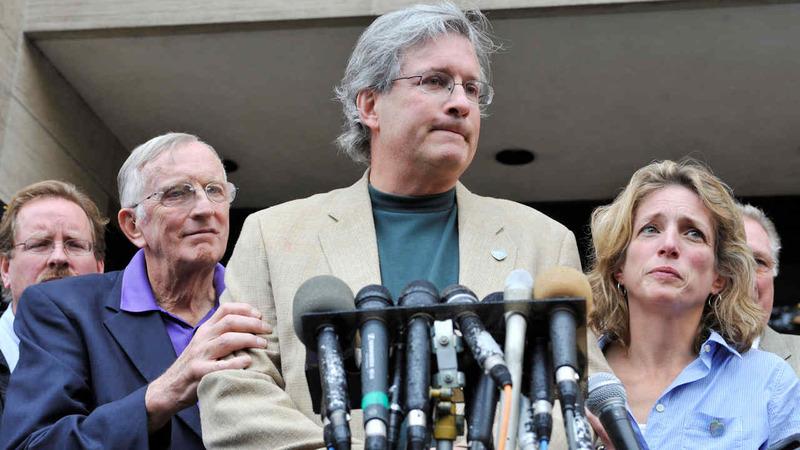 HARTFORD -- Dr. William Petit, who survived a home invasion that claimed the lives of his wife and two daughters, is the Connecticut Republican Party's nominee for a state legislative seat. The Hartford Courant reports that Petit's been nominated for the 22nd House District, which includes Plainville and New Britain. Petit says he'll issue a statement next week. The district's currently represented by Democrat Elizabeth Boukus. Petit was severely beaten in a 2007 home invasion in Cheshire. Joshua Komisarjevsky (koh-mih-sar-JEV'-skee) and Steven Hayes were convicted of murdering his wife, Jennifer Hawke-Petit, and leaving his daughters, 11-year-old Michaela and 17-year-old Hayley, to die in a fire. Komisarjevsky and Hayes are appealing their convictions. Petit has since remarried and has a young son. His family has strong political and business ties to Plainville.